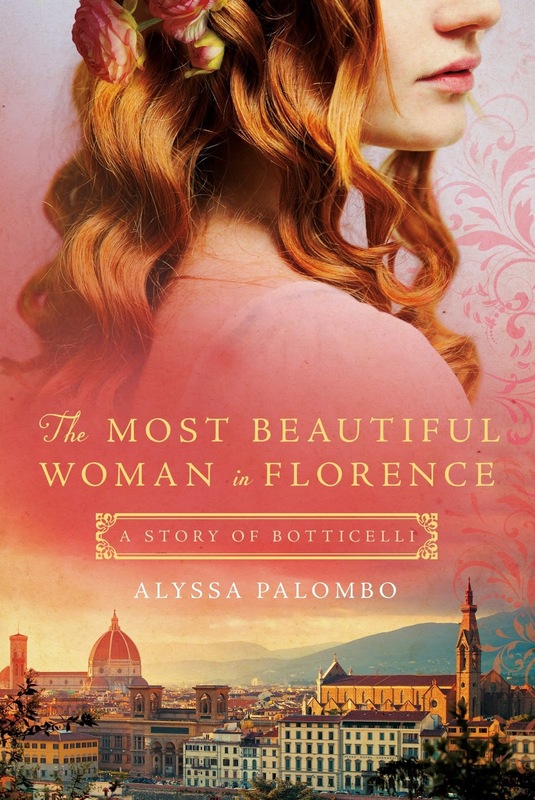 A girl as beautiful as Simonetta Cattaneo never wants for marriage proposals in 15th-century Italy, but she jumps at the chance to marry Marco Vespucci. Marco is young, handsome and well-educated. Not to mention he is one of the powerful Medici family’s favored circle. Even before her marriage with Marco is set, Simonetta is swept up into Lorenzo and Giuliano de’ Medici’s glittering circle of politicians, poets, artists, and philosophers. The men of Florence—most notably the rakish Giuliano de’ Medici—become enthralled with her beauty. That she is educated and an ardent reader of poetry makes her more desirable and fashionable still. But it is her acquaintance with a young painter, Sandro Botticelli, which strikes her heart most. Botticelli immediately invites Simonetta, newly proclaimed the most beautiful woman in Florence, to pose for him. As Simonetta learns to navigate her marriage, her place in Florentine society, and the politics of beauty and desire, she and Botticelli develop a passionate intimacy, one that leads to her immortalization in his masterpiece, The Birth of Venus. Alyssa Palombo’s The Most Beautiful Woman in Florence vividly captures the dangerous allure of the artist and muse bond with candor and unforgettable passion. 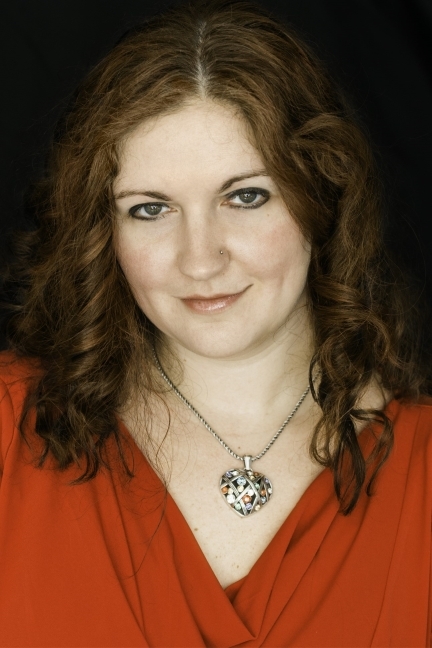 ALYSSA PALOMBO is also the author of The Violinist of Venice. She has published short fiction pieces in Black Lantern Magazine and The Great Lakes Review. She is a recent graduate of Canisius College with degrees in English and creative writing, respectively. A passionate music lover, she is a classically trained musician as well as a big fan of heavy metal. The Violinist of Venice is her first novel. She lives in Buffalo, New York. Disclosure: This post contains my Amazon affiliate link, and I will receive a small commission on purchases made through this link.